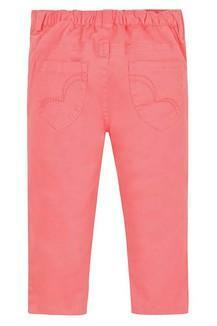 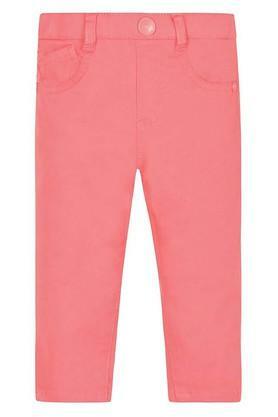 Bring home this pair of jeans designed by Mothercare and lend a cute look to your daughter. 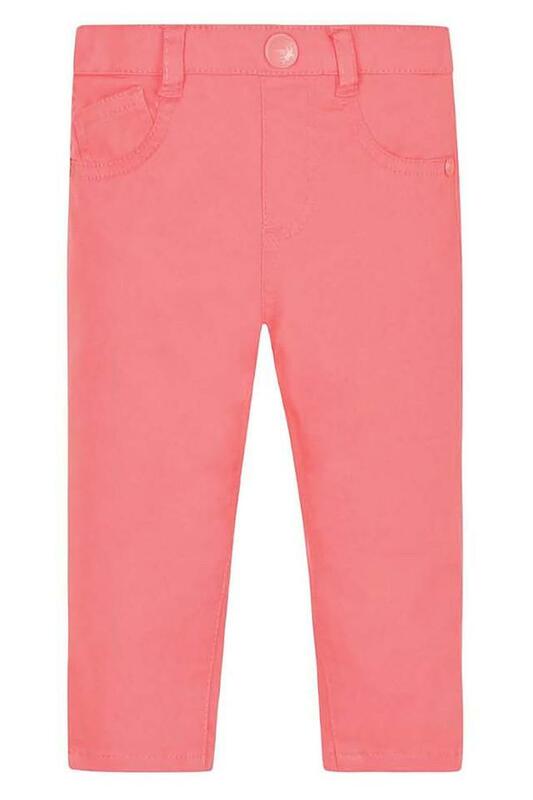 It comes with an elastic waistband that makes it convenient to wear, while the use of a fine quality fabric renders it comfortable. Besides, it features a fine hue that renders it fashionable. 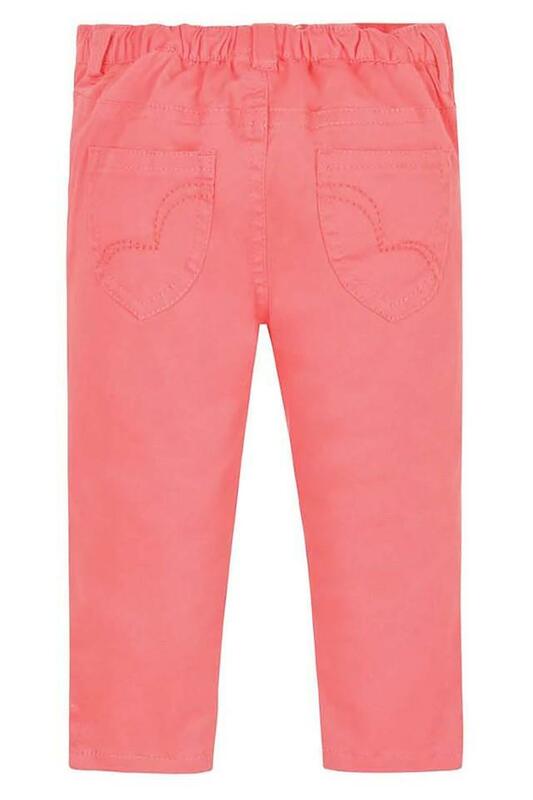 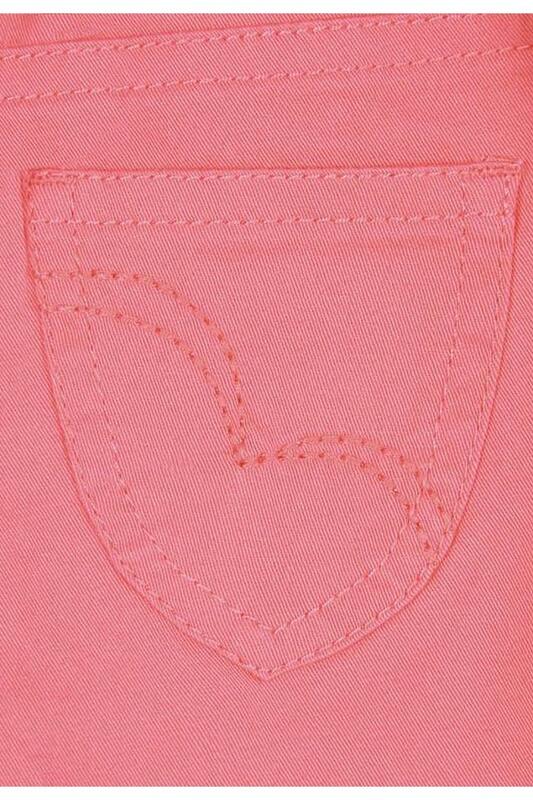 Upgrade the closet of your daughter with this pair of jeans, which will make her look adorable. 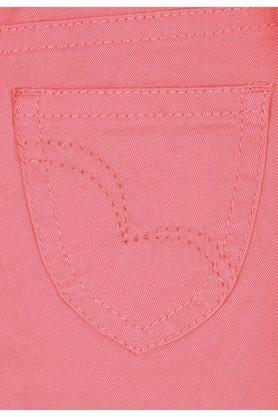 Let her team it with a top and a pair of ballerinas for any casual gathering.